Our workshops are held in Bloomington, IN not far from the square on 4th street. These sessions are full of fun, great light jazz music, wine and refreshments. The beautiful, white studio presents an creative, urban atmosphere. These wonderful lettering events are great for a twist on girls' night out. Enjoy this wonderful art form with a friend or family member and make memories. for learning all types of hand lettering and modern calligraphy. but also showcase the talents of other local businesses. 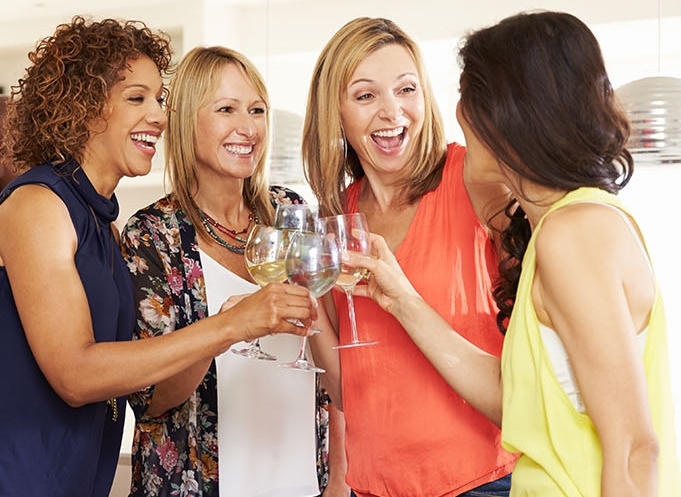 NEED A NEW IDEA FOR GIRLS' NIGHT OUT? We'll come to your space! who appreciates those lettered details in all of life’s special moments, you will have a wonderful time learning an accessible form of artistic expression.